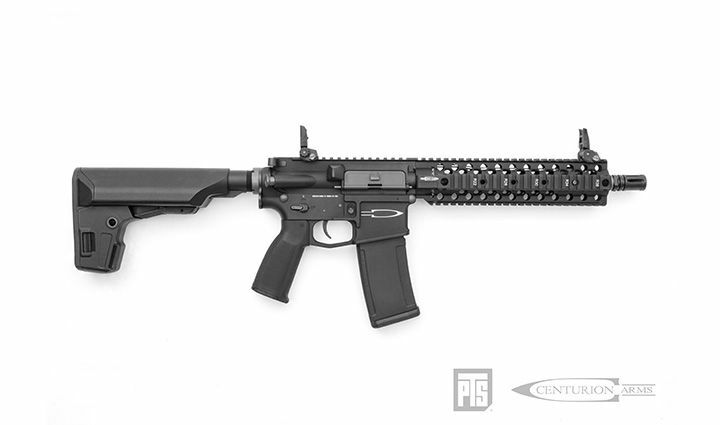 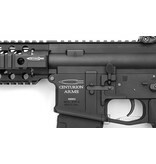 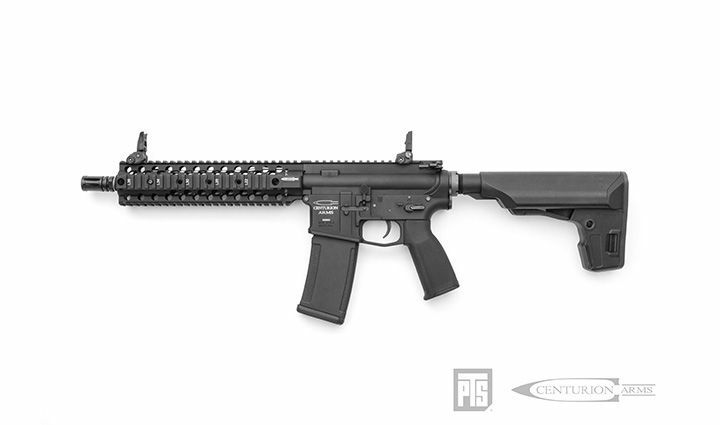 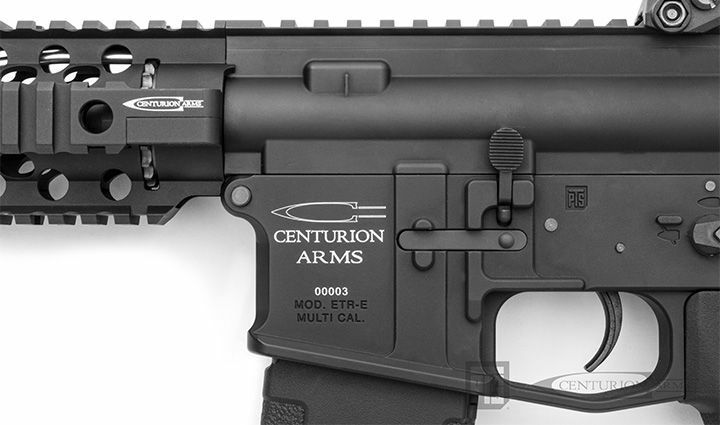 The PTS Centurion Arms CM4 C4-10 by KWA features KWA’s new AEG 3 system. 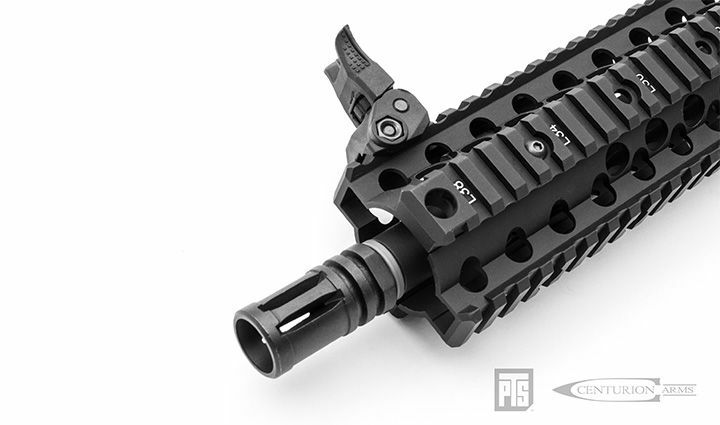 This updated ERG simulates recoil via a proprietary Kinetic Feedback System. 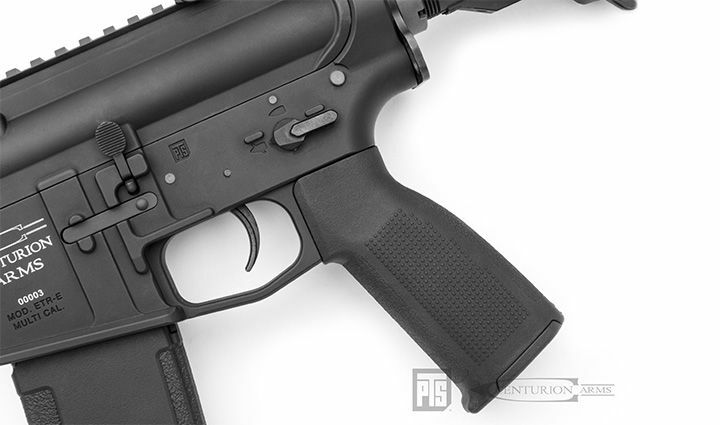 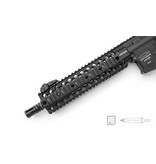 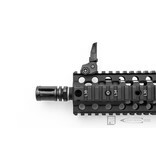 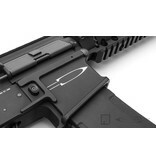 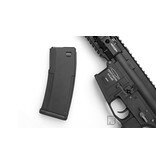 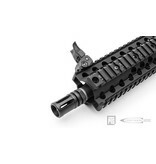 When used with the proprietary ERG/AEG 2.5 and AEG 3 magazine that is switchable between 30 or 120 round capacity, it is capable of an electrical auto cutoff when the last round is fired. 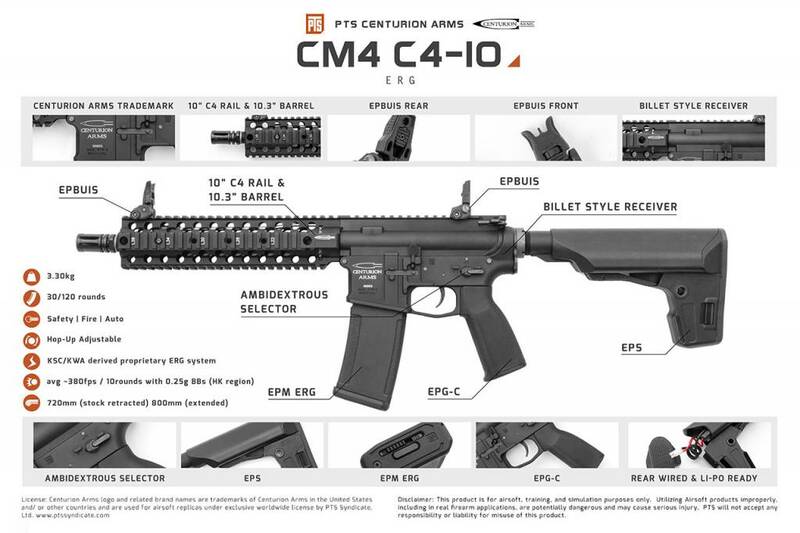 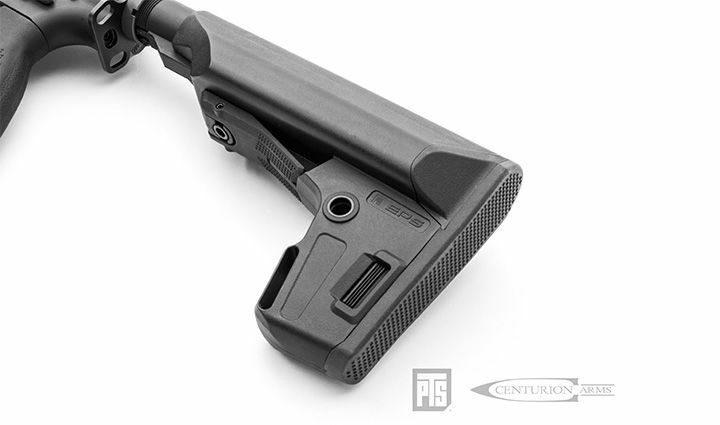 If you are willing to forego the cut off, the CM4 C4-10 can still use any standard AEG magazine such as the PTS EPM for AEGs. 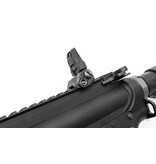 A quick-change spring system allows you to easily customize the FPS to your specific needs. 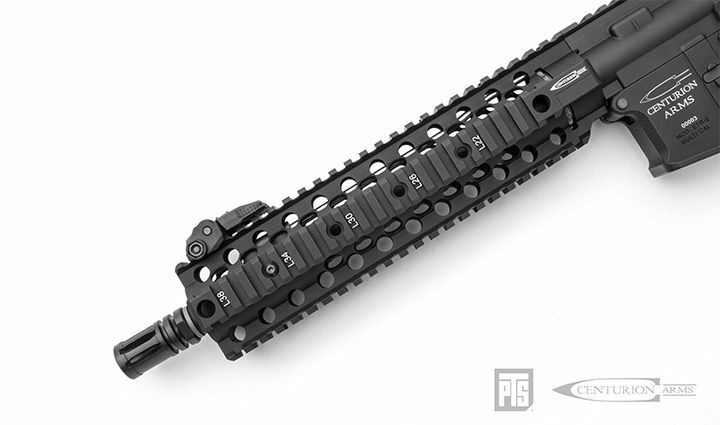 Included as standard equipment for the CM4 AEG 3 are PTS? 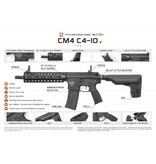 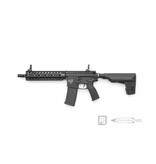 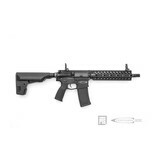 highly popular Enhanced Polymer Grip, Enhanced Back-Up Sight, Enhanced Polymer Magazine and Enhanced Polymer Stock. 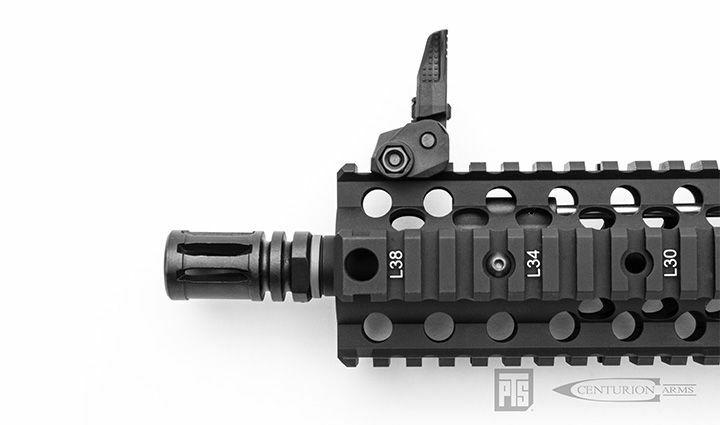 Enhanced Back Up Iron Sights (EPBUIS) ? 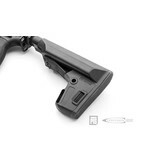 consists of a low profile snag-free design that is unobtrusive when collapsed. 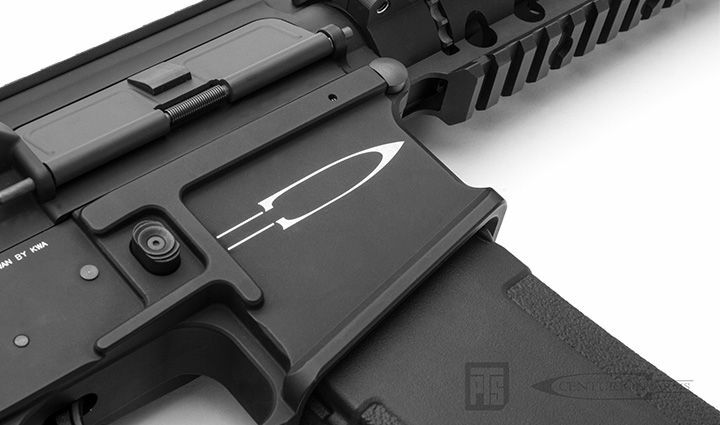 Blending design with practicality, the EPBUIS includes elevation and windage adjustments as well as dual apertures for close and precise long distance shooting. 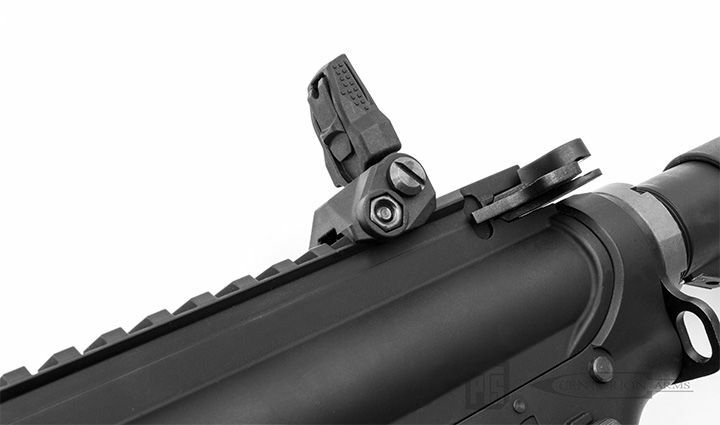 Allowing the user to be versatile, adapting to any given situation. 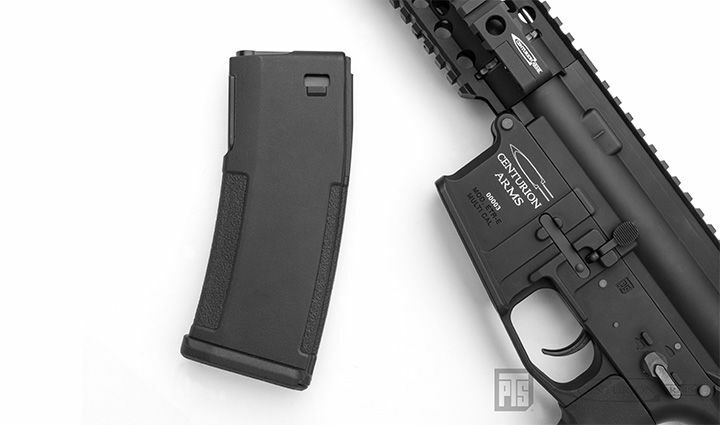 Rear Wired & Li-Po Ready ? 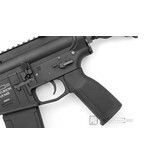 Can handle the power of 11.1v Li-Po batteries.